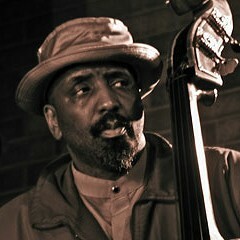 Bassist Harrison Bankhead has been about as ubiquitous on the local scene as a jazz musician can be. 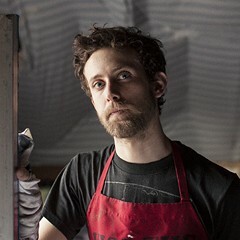 Over the past couple decades he's amassed a discography that includes dozens of credits, backing countless Chicago heavies—Roscoe Mitchell, Fred Anderson, Muhal Richard Abrams, Malachi Thompson—and serving as a key member in groups like 8 Bold Souls, Indigo Trio, Frequency, and Witches & Devils. He's the kind of selfless musician who makes just about everyone he plays with sound better. 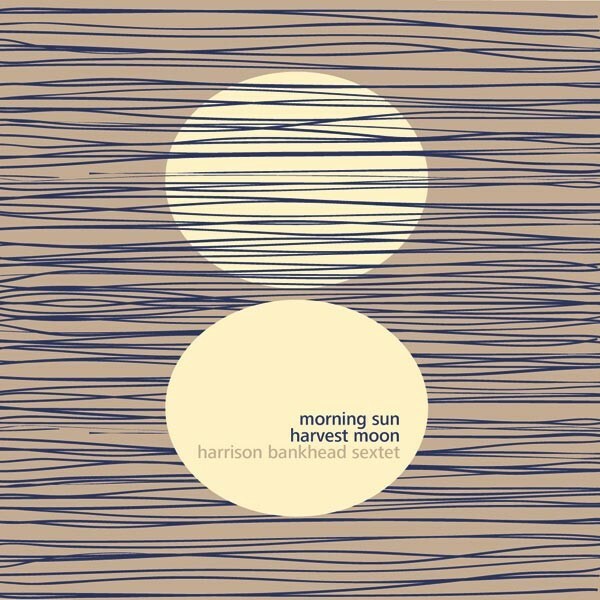 Unfortunately, that selflessness seems to have rubbed off on his first album as a bandleader, the long-overdue Morning Sun Harvest Moon, which was released in May by ESP-Disk offshoot Engine—it arrived with virtually no fanfare, and I haven't seen a review or spotted it on the shelves of a single shop. As of last week even Jazz Record Mart hadn't stocked it. This situation is doubly sad because it's a damn good album. 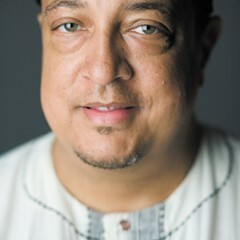 Bankhead leads a sextet made up of players he's worked with for years—reedists Edward Wilkerson Jr. and Mars Williams, violinist James Sanders, drummer Avreeayl Ra, and percussionist Ernie Adams—and they flow between his original tunes and group improvisations with organic ease. When I reach Bankhead by phone, he's at O'Hare waiting for a flight to Paris, where he'll perform with flutist Nicole Mitchell and drummer Hamid Drake in Indigo Trio. "It's a funny thing that it took this long," he says of Morning Sun Harvest Moon. "A lot of it was always talking about making a record, but not doing anything about it." He says he's been doing more writing and arranging lately with Dee Alexander, Indigo Trio, and Frequency, which helped his confidence—but it was persistent encouragement from Fred Anderson that finally did the trick. Bankhead cut the album in April 2010, just two months before the tenor saxophonist died. 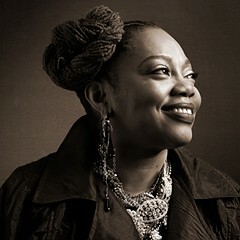 Dee Alexander has earned international acclaim, but fame has eluded her. Her great new album, Songs My Mother Loves, might change that.